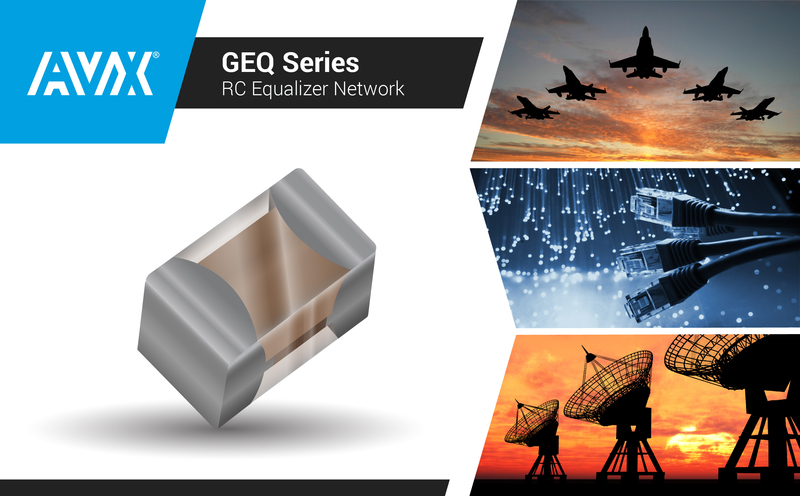 For more information about AVX’s new GEQ Series RC equalizers, please click product button below. To order, please visit Mouser Electronics and Digi-Key Electronics. For all other inquiries, please visit www.avx.com, email inquiry@avx.com, follow them on LinkedIn and Twitter, like them on Facebook, call 864-967-2150, or write to One AVX Boulevard, Fountain Inn, S.C. 29644.